Are you in Victoria?  Then come join us for some dodgeball trivia next weekend at Felicitas Campus Pub! Cover is only $5 at the door, drinks are cheap, and all the proceeds go to Team BC! Maximum team of six, prizes for the top teams and extra prizes throughout the night! What exactly is dodgeball trivia? Anything and everything related to the sport of dodgeball, the word dodgeball, the words “dodge” or “ball” and any other sort of thing that could be reasonably justified as sort of connected to dodgeball. 40 questions in various topic categories means the interpretation might be vague, but you will get to enjoy a wide range of question subjects!